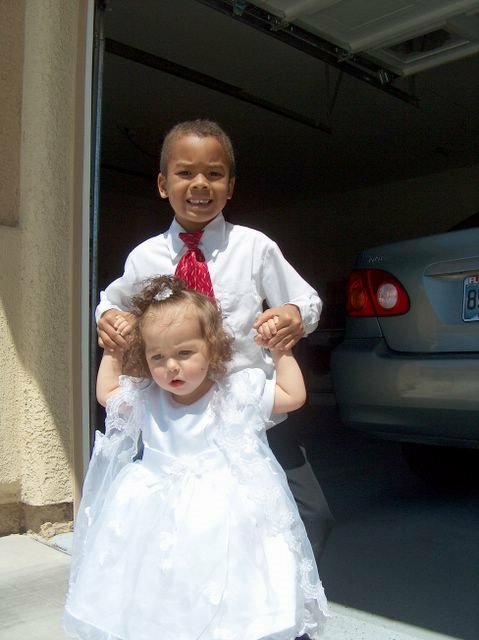 Big brother trying to help Xayla Walk on Easter Sunday. She still isn’t walking. She is almost 14 months. I am getting anxious, but I am sure I will regret it later.